​Pupils have the opportunity to have their voices heard through our School Council. The election of the School Council members reflects our British electoral system and demonstrates democracy in action: candidates make speeches, pupils consider characteristics important for an elected representative and pupils vote in secret. Made up of two representatives from each class, the School Council meets regularly to discuss issues raised by the different classes. The council is genuinely able to effect change within the school; it is currently involved in planning changes for the playground, and in the creation of an outside reflective area. Other examples of ‘pupil voice’ include using pupil feedback forms, and in the nomination of various charities to be supported by the school. Pupils are always listened to by adults and are taught to listen carefully and with concern to each other, respecting the right of every individual to have their opinions and voices heard. We also encourage pupils to take ownership of their own learning and progress. ​The importance of rules and laws, whether they be those that govern our school or our country, are referred to and reinforced often, such as in assemblies and when reflecting on behaviour choices. At the start of the school year, each class discusses its set of class rules, to ensure all can learn in a safe and ordered environment. This value is reinforced in different ways, including visits to and from authorities such as the police and fire service, and during Religious Education when rules for particular faiths are thought about. The values are also considered during other school subjects, where there is respect and appreciation for different rules, such as in sports lessons. Alongside rules and laws, we promote freedom of choice and the right to respectfully express views and beliefs. 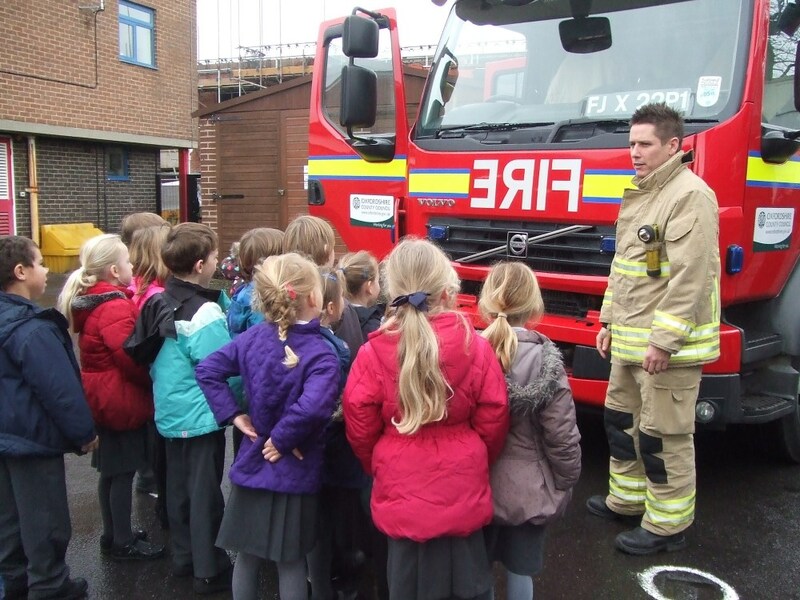 Pupils are actively encouraged to make choices, through the provision of a safe environment and planned curriculum, and to understand and exercise their rights and personal freedoms safely, for example through our e-Safety teaching. As part of their PSHE in Year 6, children visit ‘Junior Citizen’ where they are taught how to make the good choices surrounding use of the internet, railways, drugs and alcohol. Children are taught that it is expected and imperative that respect is shown to everyone, whatever differences we may have. Children learn that their behaviour choices have an effect on their own rights and those of others. Mutual respect is a value learnt from an early age and is re-emphasised in Year 6 with the buddy system with Foundation stage where children give and receive respect from their buddies. In R.E children learn to respect and tolerate other faiths. Foundation Stage children engage in Forest School activities, learning the value of making choices about their learning activities, as well as mutual respect for the natural world around them. 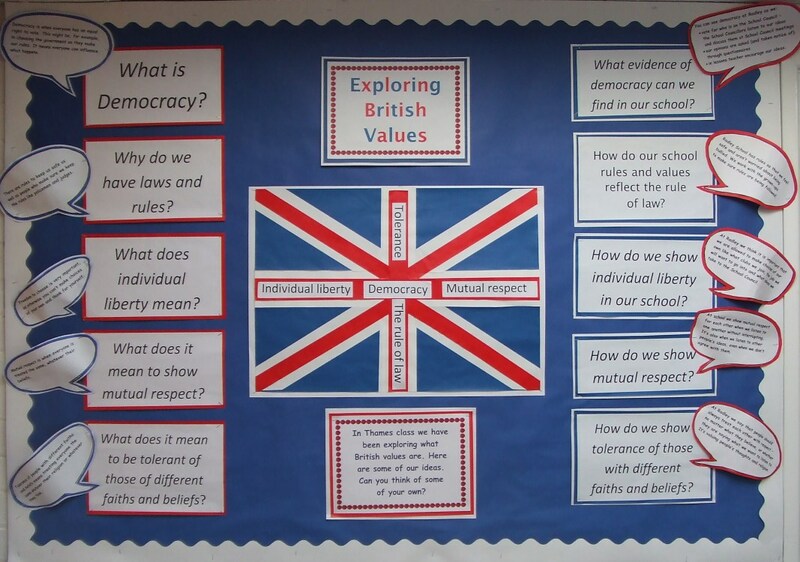 Part of our school ethos and behaviour policy are based around values such as ‘respect’ and ‘responsibility’ and these values determine how we live as a school community.